The Chinese zodiac calendar assigns a different animal to each year in a repeating 12 year cycle. 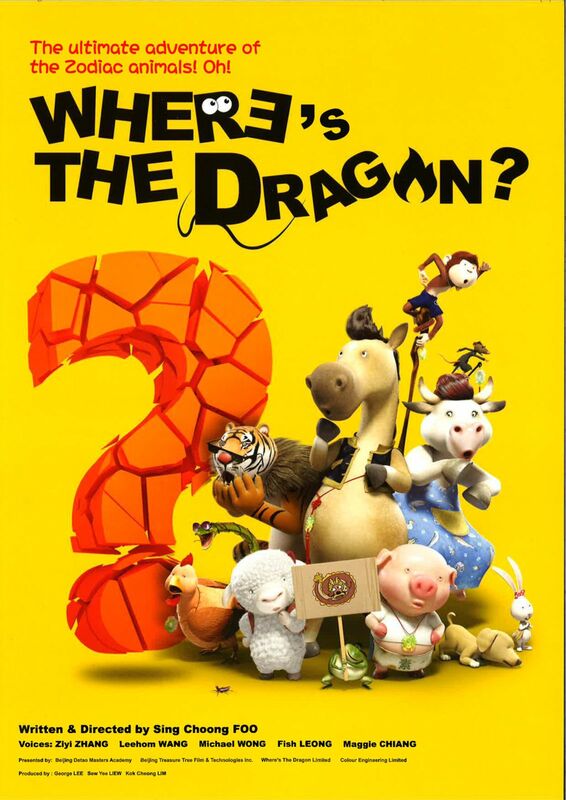 When “Dragon” goes missing, the world begins to spiral into chaos. It’s up to a 10 year old girl named Jen, together with her new Zodiac friends Pig, Sheep and Horse to find “Dragon” and restore balance to the earth. If he is not found, the Jade Emperor has threatened to hold another Zodiac race, opened to all animals and replace the existing Zodiac. Jen is forced to first unite all the Zodiac animals and find “Dragon” before it’s too late. To make matters worse a dark enemy from the shadows awaits them!